Just a joke I found funny that I wanna share. And we can always add more of course. 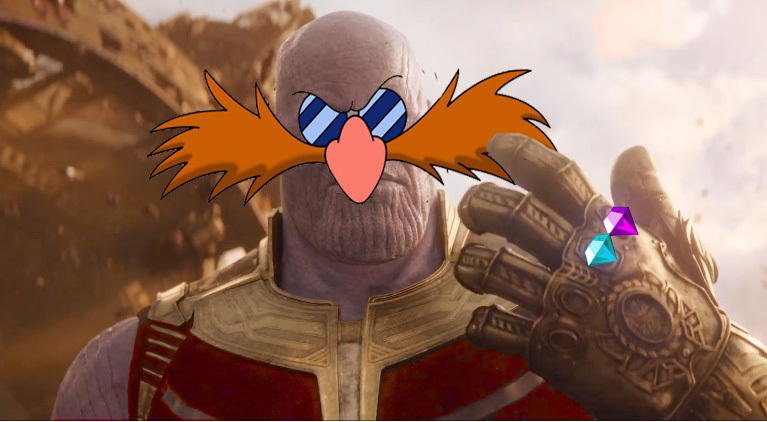 Re: So Thanos is basically Eggman? Dragon Ball did it first. "Dragon Ball did it first."